You and your bridal party can enjoy a glass of fizz and amazing discounts on our complete range of skin rejuvenating and body treatments with our bespoke bridal package. You will also be treated to live demonstrations and individual consultations. And at the end of the evening each of your party will take way an Aspire goody bag with sample products to try at home. 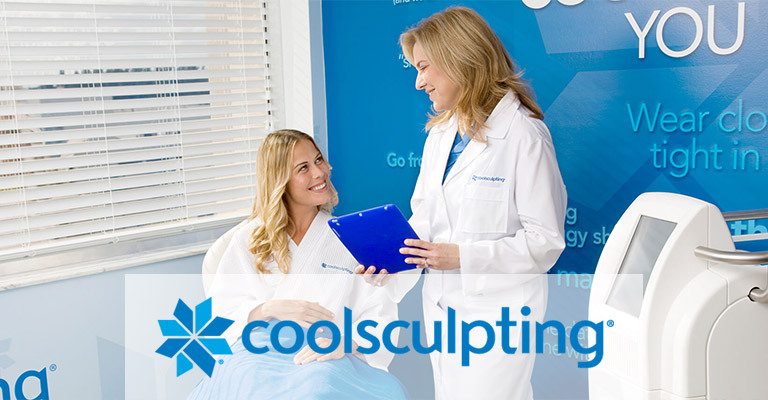 You’ve chosen your fairytale dress...now let Aspire help you get your fairytale body with CoolSculpting, the World’s number one permanent, non-surgical fat reduction treatment. You may kiss the bride…enhance your first kiss as a married couple with Aspire’s lip treatments, designed to restore the natural hydration of your lips, adding softness and smoothness and building subtle volume. All eyes will be on you...but don’t sweat it! With Aspire’s quick and simple Hyperhidrosis treatment that prevents sweat glands in the underarm area from producing excess levels of sweat, there will be no worries about nervous sweat patches on your big day. Be the radiant bride you’ve always dreamed of being...with Aspire’s skin rejuvenation treatments. Whether you want to smooth wrinkles, reduce pigmentation, resolve problem skin or remove moles and skin tags, there are treatments to suit every skin type, leaving your skin looking unblemished, smooth and soft. Let us help you look and feel flawless. From starting your pre-wedding beauty regime to soaking up the sun on your honeymoon, Aspire has a gorgeous range of scientifically researched and clinically proven products to give you fabulous-looking skin. Skin Rejuvenation products reverse the signs of ageing, putting back the elements that have depleted the skin and protecting it from moisture loss and external damage. Your skin will become soft, smooth and supple with a beautifully healthy youthful glow. Products are carefully selected from the Obagi, Heliocare and Endocare Tensage ranges. Obagi offers a daily cleansing and moisturising routine, Heliocare helps to protect the skin from harmful UV rays, whilst Endocare Tensage provides an intensive clinically proven anti-ageing skin rejuvenation skincare programme. Everything a blushing bride needs to feel and look her best on her wedding day. To book your free consultation evening for you and your bridal party contact us on 0118 931 3575 or info@aspireclinic.com. The Aspire team can't wait to help you feel your best on your big day! Dermal Fillers make the skin more plump, elastic, smooth out lines and wrinkles. "I can't wait to see the finished results!" "Friendly, informative and supportive staff. I'm amazed at the results after only 7 weeks since my CoolSculpting treatment. I can't wait to see the finished results..."
"The results were fantastic! So many people commented on how great my skin looked...my make up artist said my skin was flawless.."